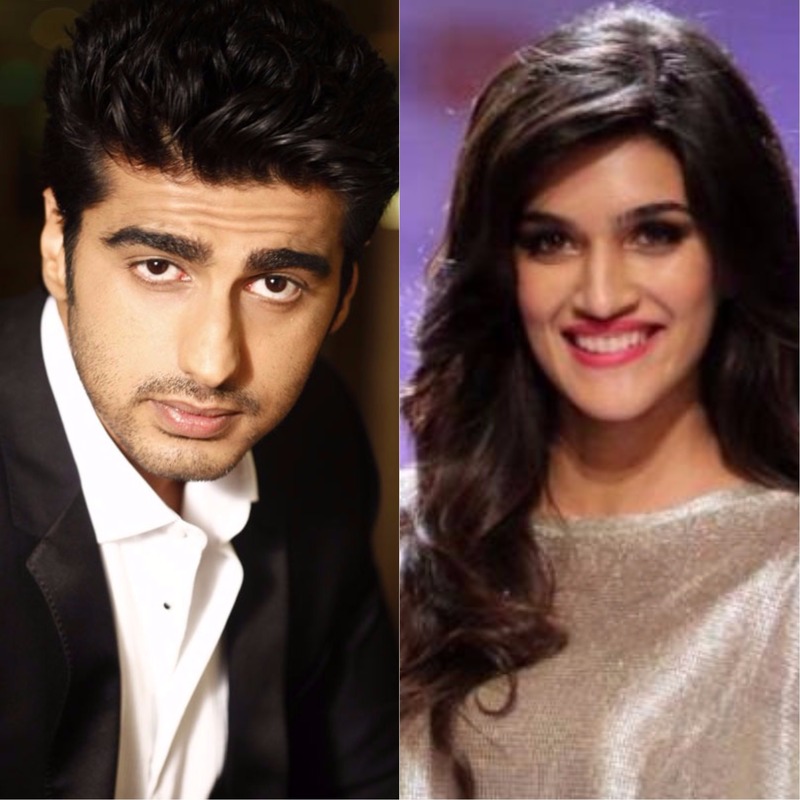 Arjun Kapoor to be Kriti Sanon's Amore in Upcoming Movie, Farzi ! Bollywood filmmakers Raj Nidimoru and Krishna DK are all set to witness the release of their project, titled A Gentleman starring Sidharth Malhotra and Jacqueline Fernandez. While its performance at the Box Office and the response from the audience will unveil in due time, the duo seems to be already pulling up their socks for their next. According to the reports, these two have already finalized the title of their next film along with its leading lady. The film has been titled "Farzi" and will be featuring Kriti Sanon in the lead role. The filmmaker duo had apparently been busy for a very long time looking for their leading man and looks like they have finally settled with one. This will be the first time that Arjun and Kriti will be coming together for a film and we cannot wait to see how their chemistry brings out the best in both the talented actors.